Our well loved two tone plumeria Ribbon lei in a larger size!!! 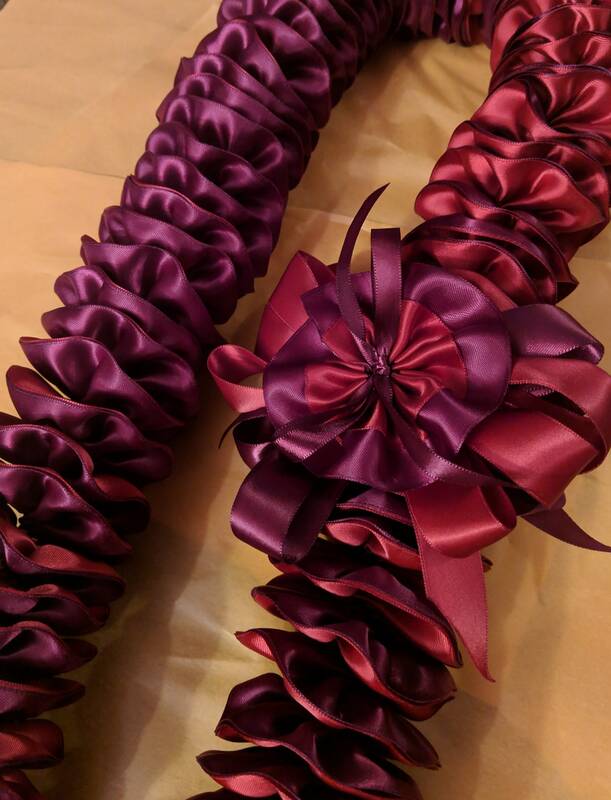 We sew together two colors of ribbon back to back to create this beautiful lei. 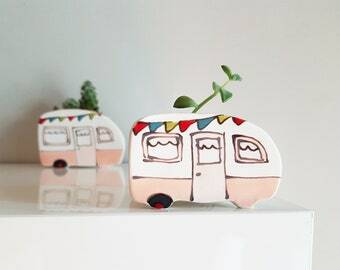 Ribbon with a width of 1 1/2" creates a lei with a diameter of approx 3". Finished lei will be approximately 40"